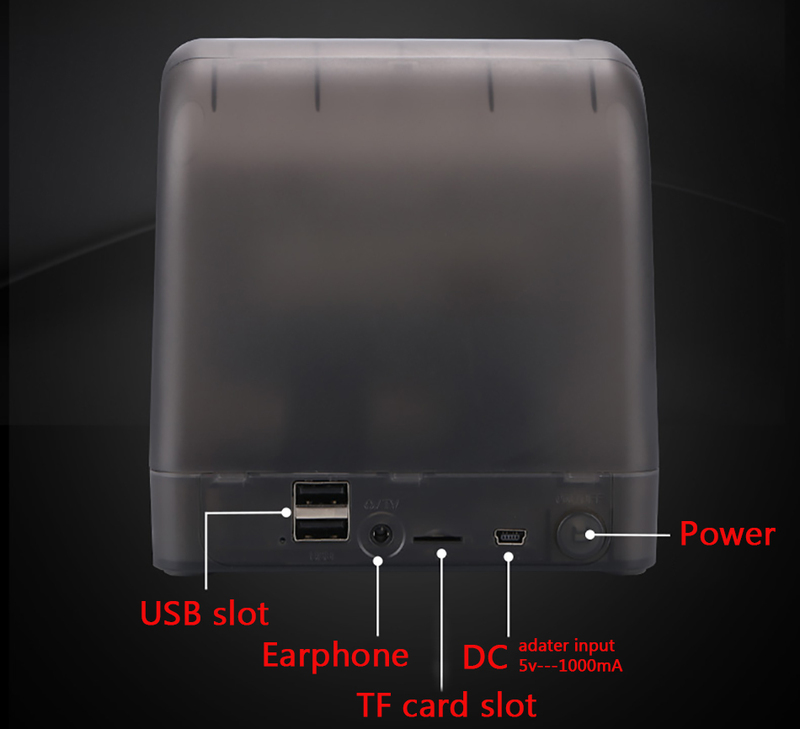 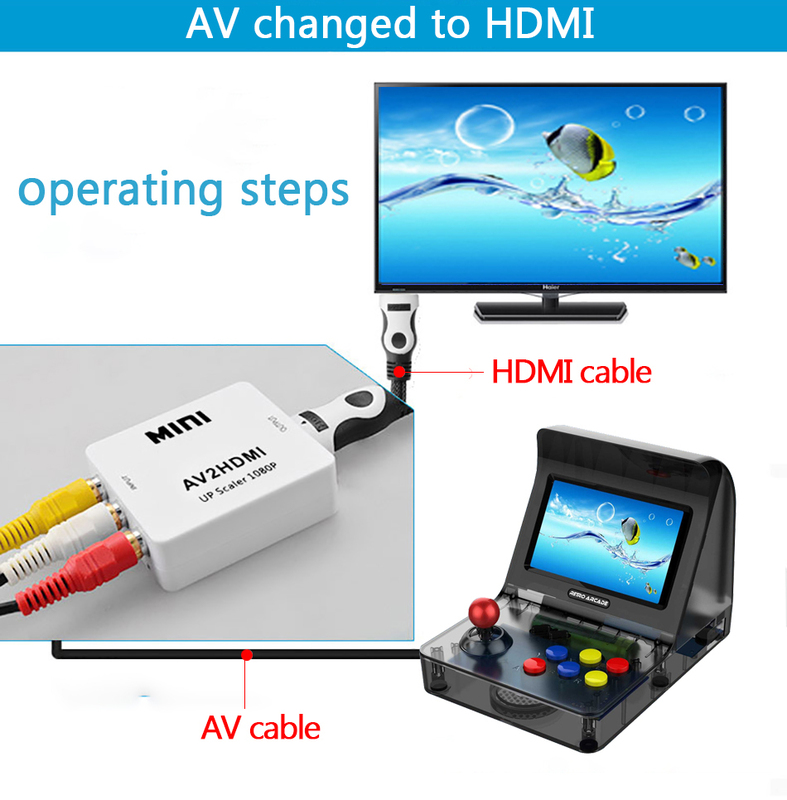 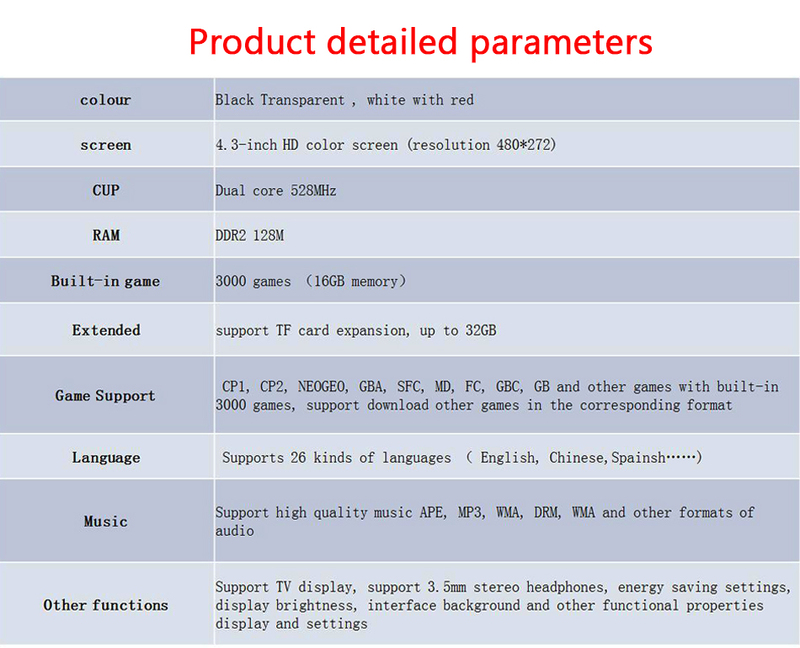 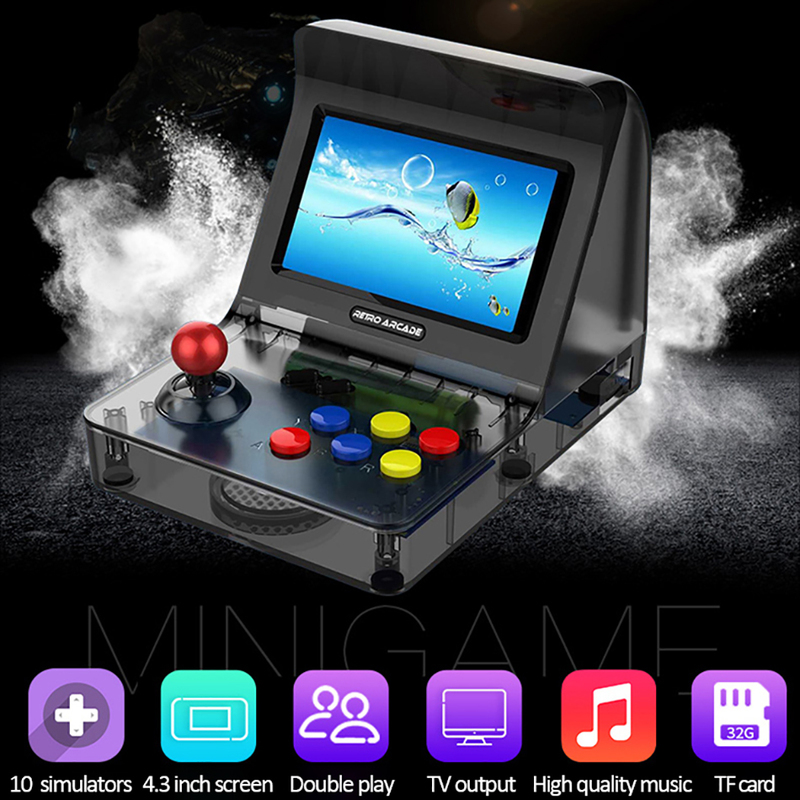 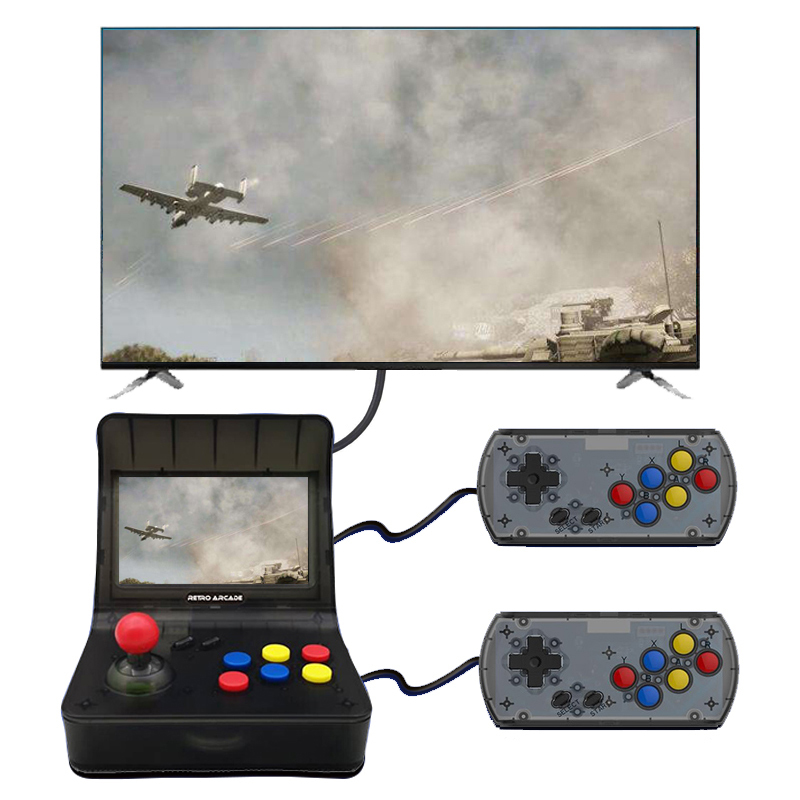 4.AV- OUT: you can play game on TV with AV- OUT. 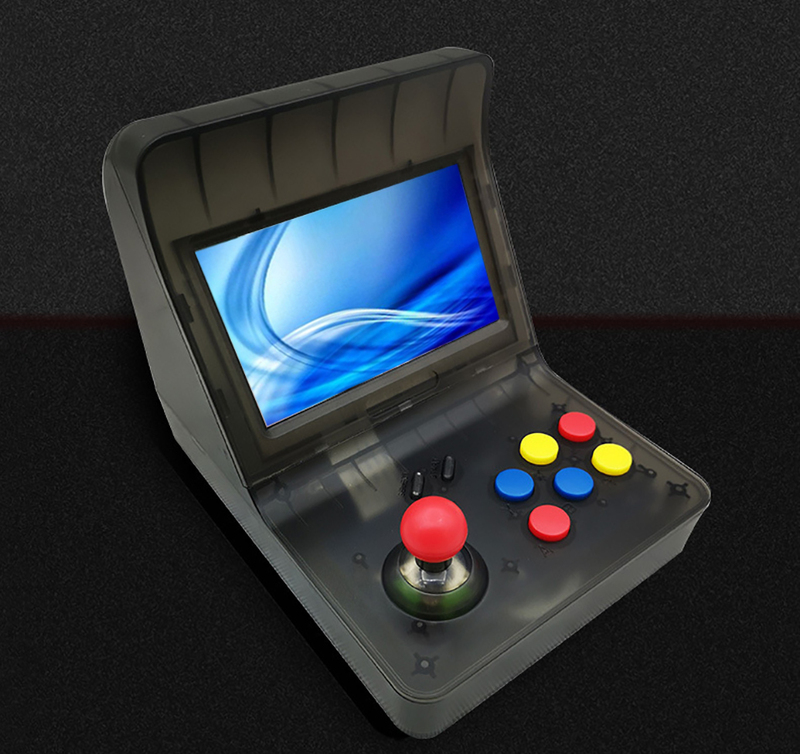 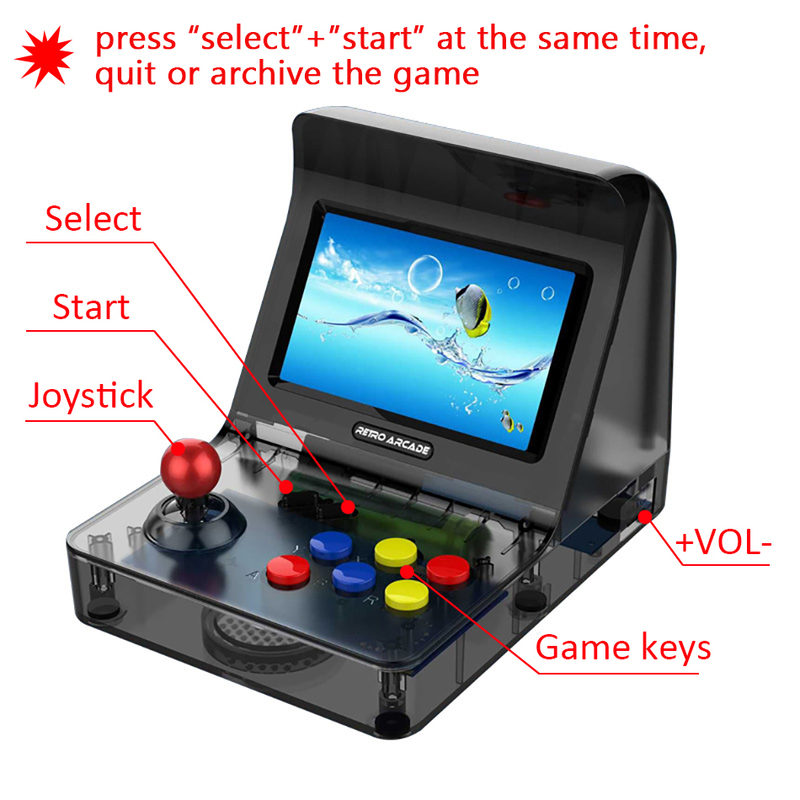 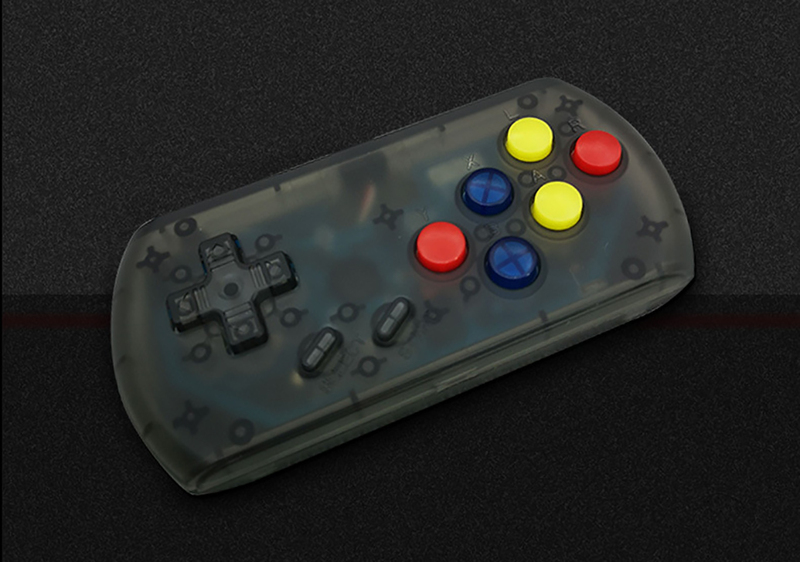 5.Game dual handle: you can play game with Gamepad. 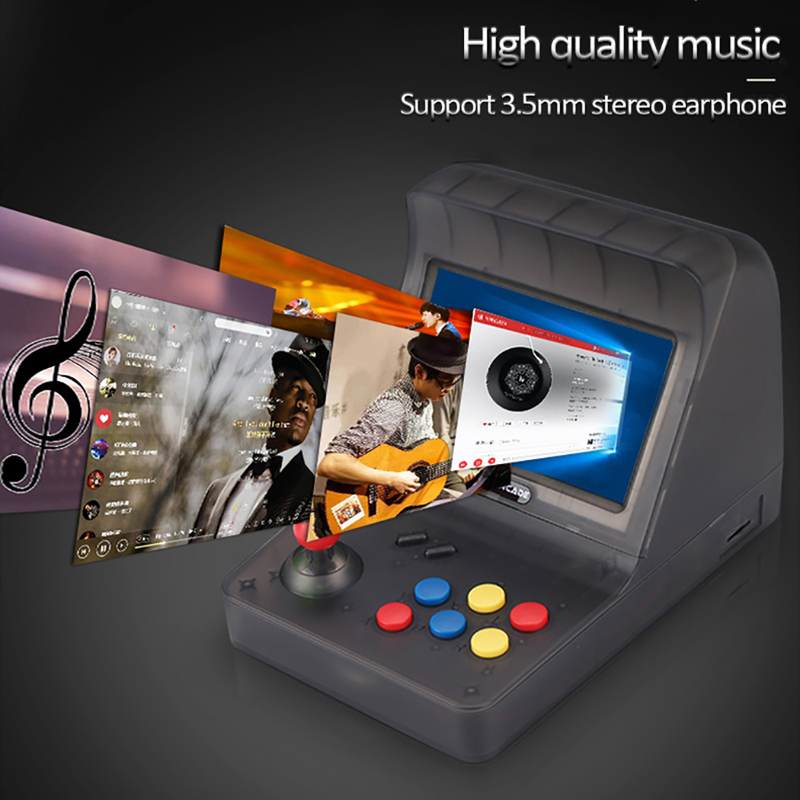 a variety of EQ sound, 3D sound, selection of playing mode, background playing.